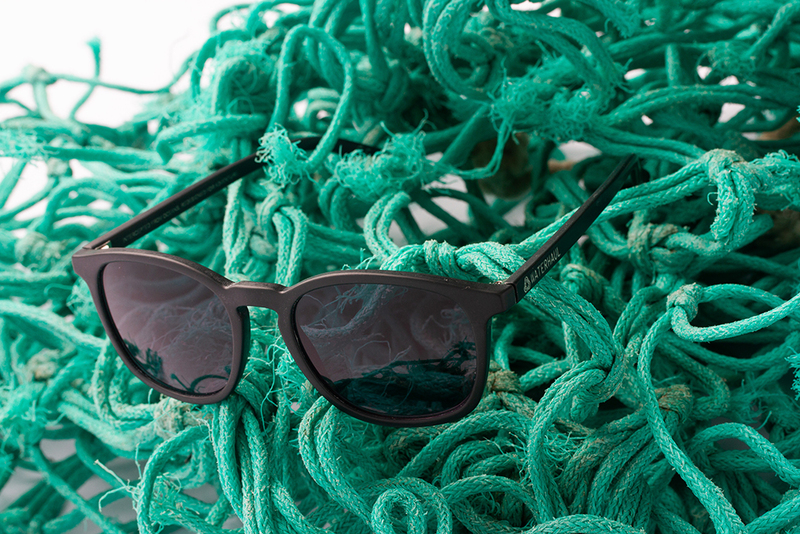 With around 100,000 whales, sea lions and seals killed every year by “ghost fishing” gear the Cornwall start-up, Waterhaul, are taking ghost fishing nets and gear out of the ocean and turning them into sunglasses. 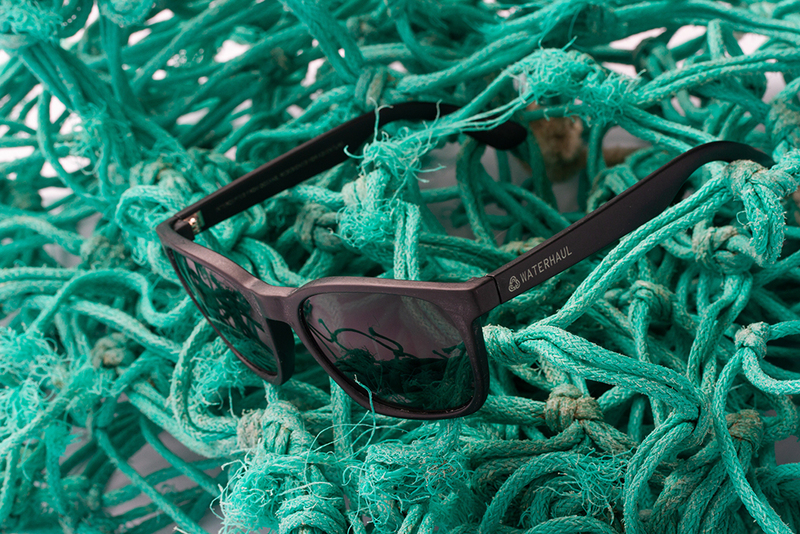 Press Release: Cornish start-up, Waterhaul, is launching a range of sunglasses, produced from 100% recycled fishing nets. 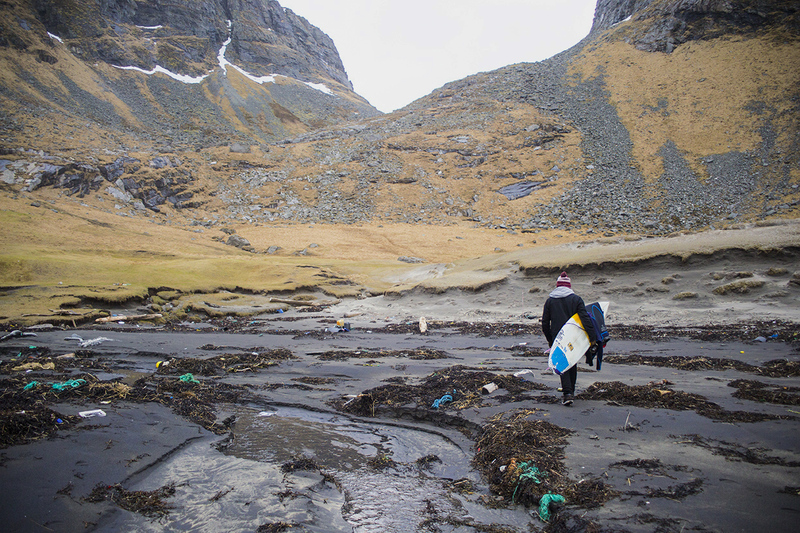 The company is part of a collaborative scheme that intercepts nets from European seas. 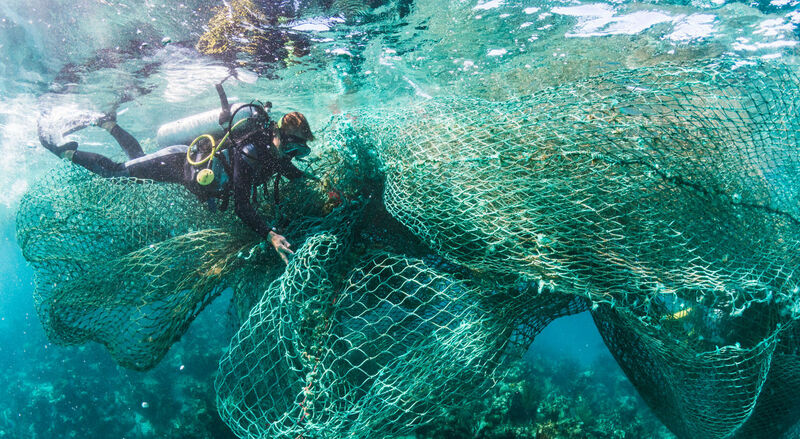 They work with fishermen to provide an alternative to landfill or abandonment through incentivising net amnesty programmes. 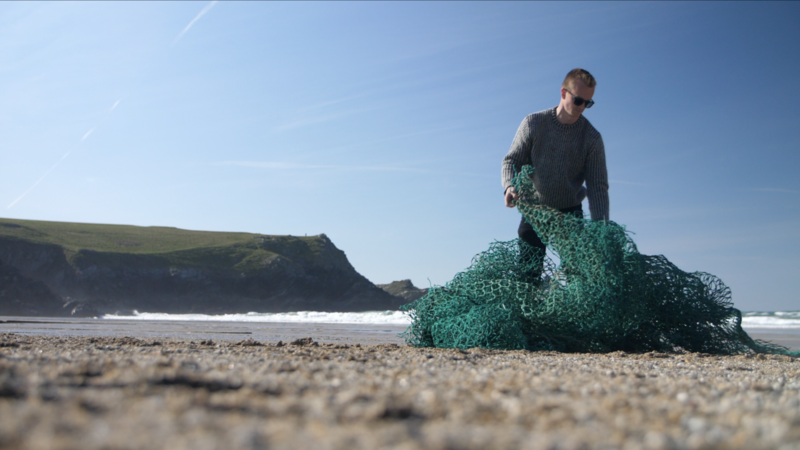 Waterhaul also collaborates with community groups and NGO’s removing nets from Cornish beaches and seas. 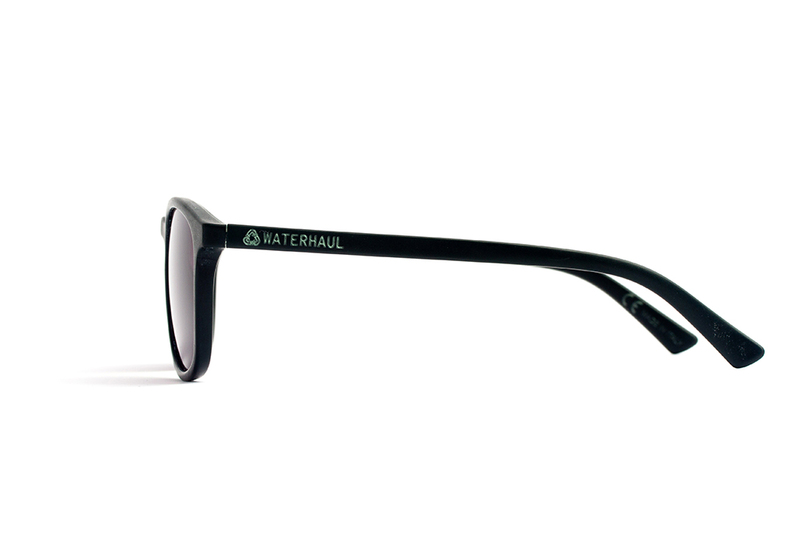 Intercepted nets (often exceeding 100 meters in length) are washed, shredded and turned into pellets which are then moulded into Waterhaul’s innovative sunglasses frames. The word ‘Waterhaul’ originates from Newfoundland cod fisheries; a term used to describe the act of hauling in a seine or trawl net that is absent of any catch. 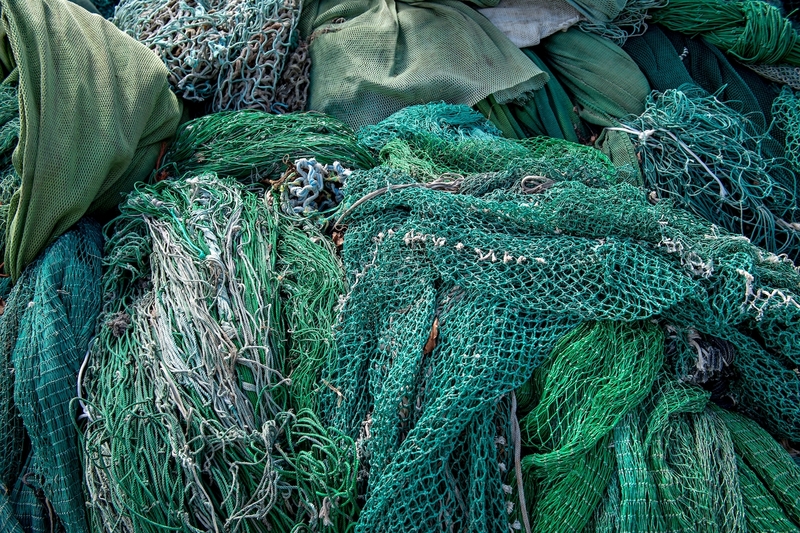 Retrieving empty nets from the ocean is precisely what the company aim to achieve. 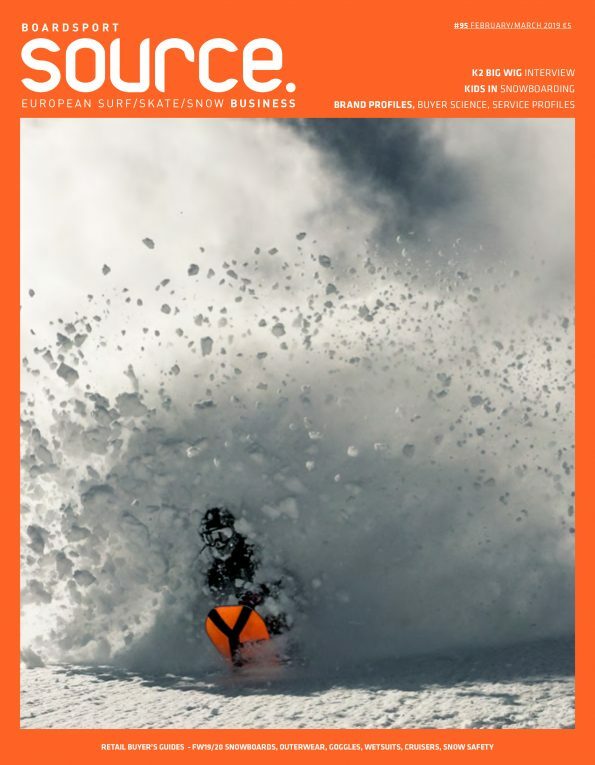 The company has modelled their systems around a ‘circular economy’ concept. 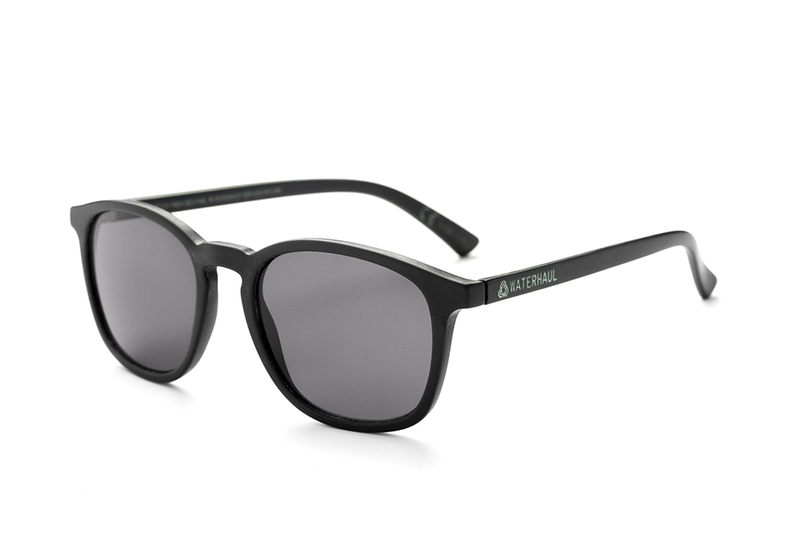 To prevent any of their sunglasses ever ending up in a landfill, Waterhaul offer to buy back your old or damaged frames and recycle these into new sunglasses. Waterhaul’s range is launching in the UK in April with two models; the Kynance, and Fitzroy. 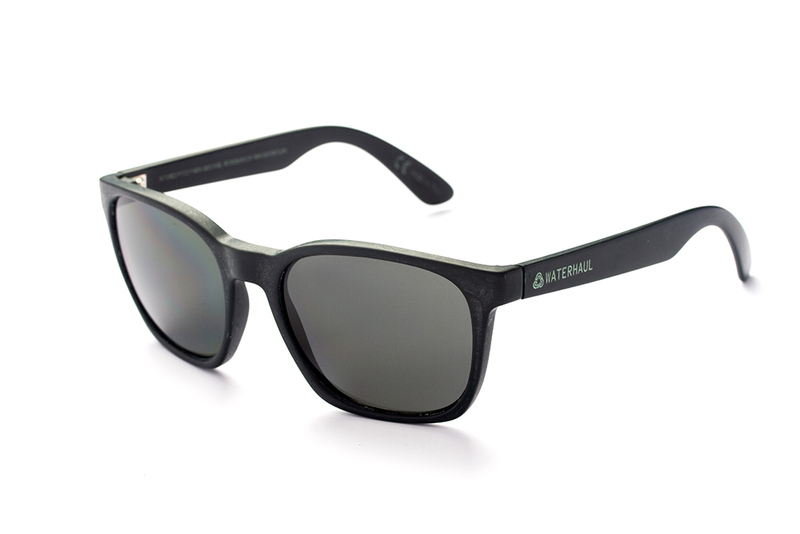 The sunglasses retail at £65.00, coming paired with high quality polarised mineral glass lenses, which are also recyclable.